Amber Rojas, of Cedar Hill, Texas, is truly an inspirational woman. 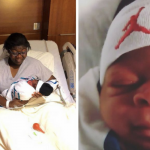 The mother of four was thrilled to be pregnant with her fifth child. But during her pregnancy she sensed something was wrong. 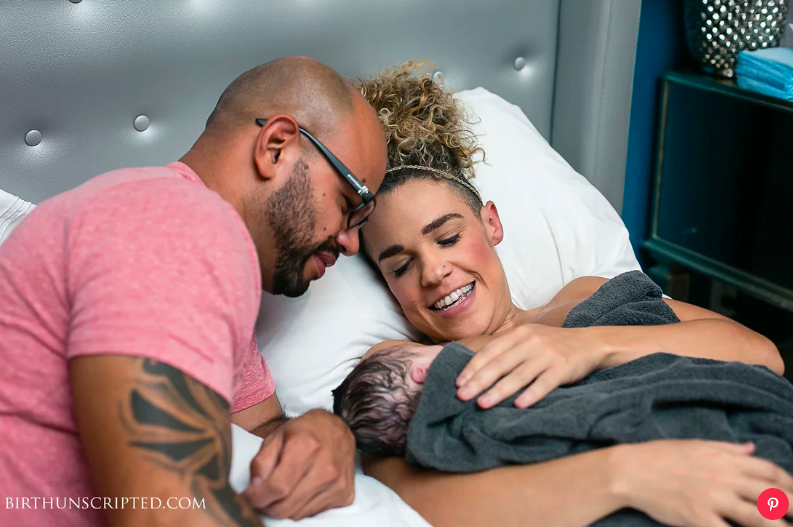 Her fears were confirmed when she scooped up her baby girl Ami at her water birth. 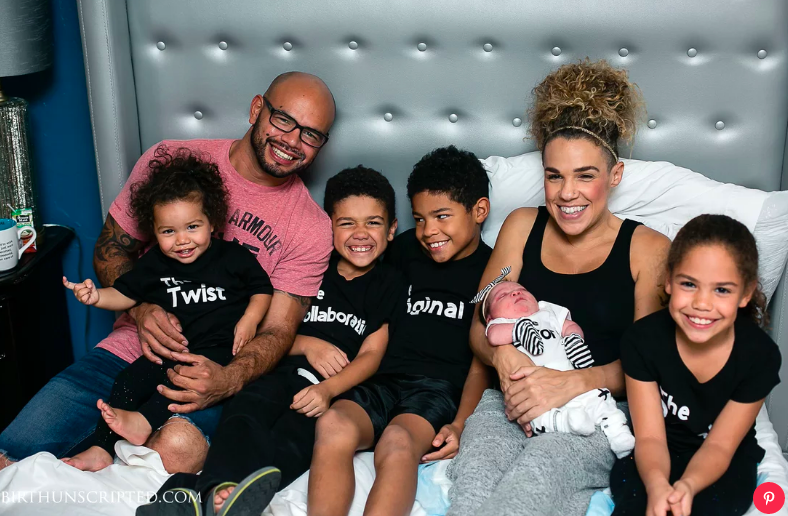 “Having four kids at that point, I knew exactly what every single one of my kids looked like [when they were born],” Rojas tells PEOPLE. The 35-year-old welcomed Amadeus, whom she and her husband, Fernando, have nicknamed Ami, in September. Rojas says her 20-week sonogram detected no signs of risks for a heart defect or Down syndrome. “As we were moving forward with getting out of the tub and getting [Ami] checked, I started to notice it more and more,” Rojas tells PEOPLE. Then her midwife told her, ‘I don’t want to worry you, but we believe that your daughter could have Down syndrome.’ ” Rojas recalls. Doctors later confirmed that Ami’s condition and sadly that the little girl had a heart defect. 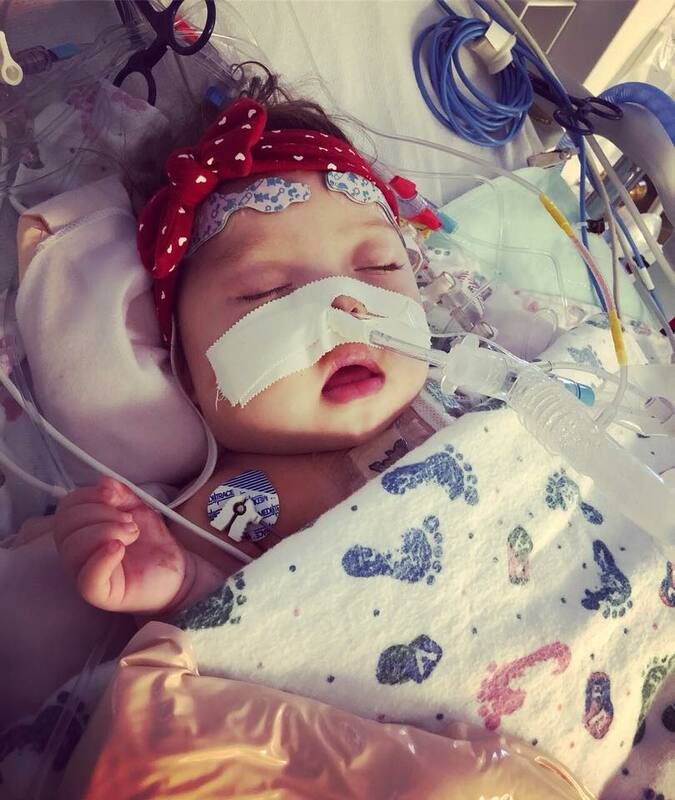 On Tuesday, the 5-month-old underwent open heart surgery and is doing well despite being hospitalized with a breathing tube. “I feel like kids who are born with disabilities, their disabilities are only as big as what people allow it to be,” Rojas tells PEOPLE. “She’s going to be stronger because she is part of this big, giant family. 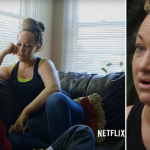 As for her other children, Xavier, 10, twins Zayden and Kaydence, 8, and 23-month-olf Ezra, Rojas says they were initially worried that their sister would face bullies due to her condition..